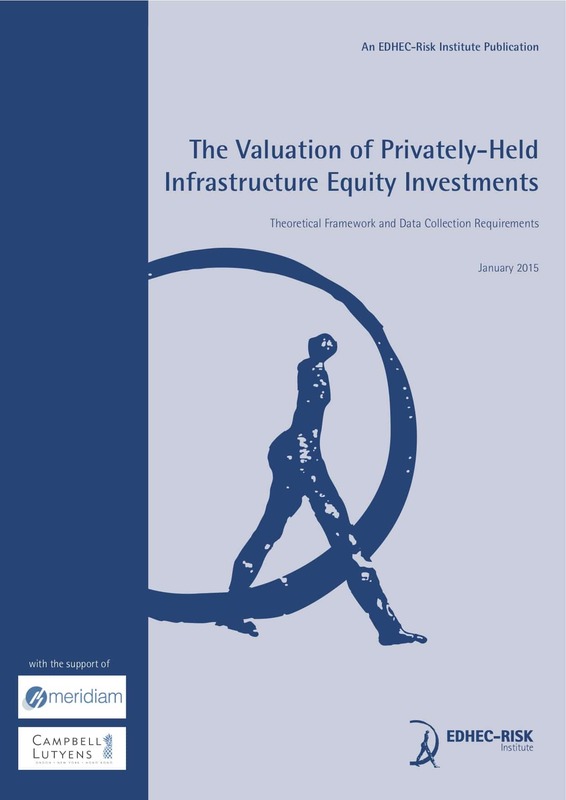 This paper contributes a rigorous valuation framework to the debate on the benchmarking of privately-held infrastructure equity investments. We define infrastructure equity investments as privately-held shareholdings in firms created to build, operate and maintain certain infrastructure projects or networks. While such firms are often created specifically for the purpose of developing and operating a given infrastructure project for a finite time period, private infrastructure equity may also correspond to open-ended stakes in firms that own and operate multiple infrastructure assets, such as utilities. Our proposed approach is rooted in modern asset pricing and statistical inference theory, but remains a fully operational solution to the formation of performance expectations for sophisticated investors. We also propose a parsimonious data collection template, which can be used on an industry-wide basis to improve existing knowledge of the performance of privately-held infrastructure equity investments on an ongoing basis. Define a parsimonious data collection template that nevertheless allows meeting the three points above. a) Endemic data paucity: while primary and secondary market prices can be observed, sufficiently large and periodic samples, representative of different types of infrastructure projects at each point in their multi-decade lifecycle are unlikely to be available in each reporting period. b) The term structure of expected returns: the nature of such investments requires estimating a term structure of discount factors at different points in their lives that reflects the change in their risk profile. Indeed, in expectation, infrastructure investments can exhibit a dynamic risk profile determined by the sequential resolution of uncertainty, the frequent de-leveraging of the project company’s balance sheet or the existence of a fixed-term to the investment which creates a time-varying duration. c) The absence of a unique price for a given investment in unlisted infrastructure, which springs from the fact that there is no traded equivalent to the payoff of infrastructure project equity. It follows that prices are partly driven by investor preferences and that substantial bid/ask spreads are likely. The first point is partly a mundane aspect of the difficulties encountered when collecting data on private investments, but also a reflection of the nature of long-term equity investment in infrastructure. Indeed, the type of infrastructure projects that have been financed in the past are not necessarily representative of investment opportunities today. Thus, even if year-23 dividends for projects that were financed 24 years ago can be observed today, they may not be good predictors of year-23 dividends of projects financed 3 years ago. For example, projects financed in the early 1990s may have been in sectors where fewer projects exist today (e.g. telecoms) or rely on contractual structures or technologies that are not relevant to long-term investors in infrastructure today (e.g. coal-fired merchant power). If data paucity is an endemic dimension of the valuation of privately-held infrastructure equity investment, i.e. we must start from the premise that we cannot observe enough data to simply derive prices empirically. Instead, we acknowledge a position of relative ignorance and aim to build into our approach the possibility of improving our knowledge as new observations that can be used to update models of dividend distributions become available. The second point about the term structure of expected returns has long been made in the finance literature: using such constant and deterministic discount rates is defective if projects have multiple phases and project risk changes over time as real-options are exercised by asset owners. 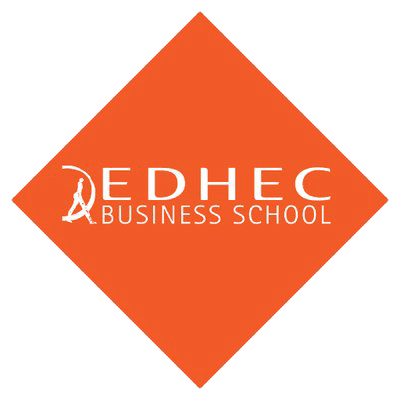 Indeed, a constant risk premium does not measure risk properly on a period by period basis, but rather implies that cash flows occurring further in the future are riskier than cash flows occurring earlier, which may not be the case, especially given the kind of sequential resolution of uncertainty which characterises infrastructure projects. Using constant discount rates amounts to assuming that the risk-free rate, asset beta, and market risk premium are all deterministic and constant at all future points in time, while these variables are effectively time-varying and stochastic (that is, conditional on current information, future expected discount rates are stochastic). In any case, the internal rate of return (IRR) of individual investments cannot be easily used to estimate performance at the portfolio level, as the IRR of a portfolio is not the same as the weighted average IRRs of individual investments. Thus, using methodologies based on discounting at a constant rate is inadequate for the purposes of long-term investors who need performance measures that can help them make hedging, risk management, and portfolio management decisions. The third point (the absence of unique pricing measures) is a reflection of what is usually labelled ’incomplete markets’, i.e. the fact that the same asset can be valued differently by two investors, and yet this does not constitute an arbitrage opportunity (and therefore the bid-ask spread does not narrow) because transaction costs are high and, crucially, because different investors may value infrastructure assets for different reasons. For example, some may put a higher price on duration, while others may value inflation hedging. The diversification benefits of unlisted infrastructure and therefore its “fair” price also depend on investors’ overall asset allocation and the size of their infrastructure bucket. The existence of a range of values is also impacted by market dynamics: if a new type of investor (e.g. less risk averse) enters the long-term infrastructure equity market, the range of observable valuations for similar assets may change. Likewise, if some investors want to increase their allocations to unlisted assets, given the limited available stock of investable infrastructure projects at a given point in time, their valuations may rise, but not those of others (who may sell). Finally, if unlisted infrastructure equity returns can gradually be better hedged using traded assets, then individual subjective valuations should converge towards a unique pricing measure. From this perspective, the oft-mentioned illiquidity premium expected by investors in unlisted assets is not a unique price. While relatively illiquid but traded instruments can yield a unique illiquidity premium, unlisted assets may command a different illiquidity premium for different types of investors. This therefore leads to the important point that the required rate of return or discount rate of individual investors is fundamentally unobservable: it cannot be inferred from observable transaction prices since it is both a function of the characteristics of the asset (e.g. cash flow volatility) and individual investor preferences. Each observed transaction corresponds to a single pricing equation with two unknowns (project and investor characteristics) and cannot be solved directly. Existing approaches developed to value private equity investments are inadequate for the purpose of valuing unlisted infrastructure project equity. In our review of the literature we identify three groups of valuation techniques: repeat sales, public market equivalents and cash flow driven approaches. These techniques all imply that enough data can be observed to compute a price. The repeat sales approach assumes that asset betas can be inferred from discrete and unevenly timed transaction observations after correcting for price staleness and sampling bias, while the public market equivalent approach implies that public asset betas can be combined to proxy the return of unlisted assets. Cash flow-driven approaches are less normative and simply aim to derive the unobservable rate of return of unlisted assets by decomposing their implied returns into traded and untraded components ex post facto, that is, once all cash flows have been observed and can be related to market factors. Thus, these approaches cannot be directly applied to privately-held infrastructure investments, the value of which is determined by streams of expected and risky cash flows that mostly occur in the future, and for which few comparable realised investments exist today. Existing approaches also typically fail to take into account the subjective dimension of asset pricing in the unlisted space and compute asset betas and alphas as if a unique pricing measure existed, i.e. as if all investors had similar preferences, and in some papers, as if private equity exposures could always be replicated with a combination of traded assets. To the extent that infrastructure dividend cash flows can only be partially observed, they cannot be decomposed into exogenous factors (markets, the economy, etc. ), the future value of which is not known today and would be very perilous to predict 30 years from now. Instead, we must derive the relevant discount factors endogenously i.e. by using observable information about each private investment in infrastructure equity including, as suggested above, its contractual characteristics, location, financial structure, etc., as well as the value of the initial equity investment made, which is also observable. A model of endogenously determined discount factors, that is, the combination of expected returns implied by the distribution of future dividends, given observable investment values. In other words, as for any other stock, the valuation of privately-held equity in infrastructure projects amounts to deriving the appropriate discount rates for a given estimate of future dividends. But while this process is implicit in the pricing mechanism of public stock markets, in the case of privately-held equity with distant payoffs, we have to derive the relevant parameters explicitly, taking into account the characteristics of infrastructure assets. The objective of the dividend model is to express and measure the distribution of future dividends, with a focus on data observable and available today, and with a view to determine a parsimonious data collection template allowing improved model calibration in the future. For this purpose, and because of the empirical limitations highlighted above, we adopt a so-called Bayesian approach: we first build a prior distribution of the cash flow process at each point in the life of the investment, given the current state of knowledge about equity investments in infrastructure. Later, when new dividend data becomes available, this prior knowledge can be updated using Bayesian inference techniques to derive a more precise posterior probability distribution of dividends. The option to update our knowledge at a later stage by setting up the cash flow model as a Bayesian inference problem, also allows us to determine what data needs to be collected today, which is one of the objectives of this paper. We note that the fact that new observations are not redundant today (we can still learn a lot more about the dynamics of dividends in infrastructure investment by collecting data), justifies the need for an ongoing and standardised reporting of these cash flows to keep learning about their true distribution and value the infrastructure investments made today, tomorrow.  We argue that the dividend stream or cash flow process can be described as state-dependent and introduce a new metric for infrastructure project dividends — the equity service cover ratio or ESCR — which is computed as the ratio of realised-to-base case dividends. The base case equity forecast of infrastructure equity investments, while not necessarily accurate, provides a useful and observable quantity, which by definition spans the entire life of each investment. Thus, we propose to describe the behaviour of equity cash flows in infrastructure projects as a function of this initial forecast, in order to create metrics allowing direct comparisons between different equity investments. We show that the value of the ESCR at each point in the lifecycle of infrastructure equity investments can be used as a state variable describing the dynamics of the cash flow process. In combination with a given project’s base case dividend forecast (which is known at the time of investment), knowledge of the distribution of the ESCR at each point in time is sufficient to express the expected value and conditional volatility of dividends. Actual investment values and realised dividend data needed to update ESCR distribution parameters at each point in the investment’s life. Since the term structure of expected returns of individual investors/deals is unobservable and lies within a range or bounds embodying market dynamics at a given point in time, we propose to adapt the classic state-space model mostly used in physical and natural sciences to capture the implied average valuation of the privately-held infrastructure equity market at one point in time and its change from period to period. Using such a model also allows us to capture the bounds on value implied by observable investment decisions for a given stream of expected cash flows. Indeed, the objective of state-space models is parameter estimation and inference about unobservable variables in dynamic systems, that is, to capture the dynamics of observable data in terms of an unobserved vector — here the term structure of discount factors — known as the state vector of the system (the market). Hence, we must have an observation or measurement equation relating observable data to a state vector of discount factors, and a state or transition equation, which describes the dynamics of this state, from one observation (transaction) to the next. The combination of the state and observation equations is known as a state-space representation of the system’s dynamics. Our unit of observation is the individual transaction, i.e. individual infrastructure equity investments. To each transaction corresponds a given stochastic dividend process characterised by a distribution of future cash flows and an initial investment value, both of which we assume to be observable. Each transaction is the expression of a valuation ”state”, i.e. a given term structure of discount factors matching the price paid in that transaction (the initial investment) with expected cash flows. As discussed above, this state is unobservable because it is partly determined by the investor’s subjective preferences and, in the absence of complete markets, cannot be discovered by pricing a portfolio of traded assets that would always replicate the investment’s payoff. Each transaction corresponds to a new state, i.e. a new valuation, which may or may not be the same than the previous transactions. Given a stream of risky future dividends, if the price paid in the current transaction is different from that paid in the previous one, it must be because the valuation state has shifted. The valuation state can change due to a change in investor preferences between the two deals, or due to a change in the consensus risk profile of that kind of investments (e.g. projects with commercial revenues after a recession), or because of a change in the overall market sentiment (the average) valuation. Thus, by iterating through transactions, we may derive an implied average valuation state (term structure of discount factors) and its range, bounded by the highest and lowest bidders in the relevant period. Later, when dividend payments are realised, (conditional) per-period returns can be computed using the discounted sum of remaining cash flows as the end-of-period value (given the implied term structure of discount factors previously derived). We define the observation equation using a dynamic version of the standard Gordon growth model (discounted dividends) and the state equation using an autoregressive model of the term structure of expected returns which can be derived from the kind of single or multi-factor models of expected excess returns that are commonly found in the literature. In a simple, linear setting, we show that we can iterate through observable investments, while estimating model parameters on a rolling basis, to capture both the implied expected returns (and discount factors) during a given reporting period and track these values and their range (arbitrage bounds) from period to period. As an illustration of our approach, we apply the dividend and pricing models to a generic case of privately-held infrastructure investment, assuming an expected ESCR and ESCR volatility profile (including the probability of receiving no dividends (ESCR = 0) in any given period). Given a base case dividend scenario inspired by an actual infrastructure project financed in Europe in the last decade, we obtain a full distribution of future dividends and apply our valuation framework to this assumed dividend process for a (or an equally assumed) range of investment values. Some of the key outputs are shown on the following figures. Figure 1 shows the resulting filtered term structure of expected period and multiperiod (average) expected returns filtered from a range of 20 initial observations (which could have happened during, say, one year). Figure 2 shows the resulting values of the dividend discount factor (using continuously compounded (log) returns, the discount factor m is simply the exponent of minus the total return from the valuation date until the relevant period) at the time of valuation and the expected average price and its range for this group of transactions. Finally, figure 3 shows how we can implement this model with rolling parameter estimation to track the implied average expected returns and price of consecutive transactions from period to period. In this example, the average price investors are willing to pay for the same infrastructure asset is assumed to increase continuously (perhaps because investors increasingly value assets that pay predictable dividends in bad states of the world), but the range of prices they are willing to pay to buy a stake in this (unchanged) dividend process is also assumed to change. Initially it is assumed to widen (say that new investors become active in this market and have different preference or views on risk); half way through the 200 observed transactions, the range of valuations is assumed to start shrinking (perhaps there is now a greater consensus amongst investors about risk or more traded assets allowing replication). These results spring from model inputs that are only inspired by existing data and a number of intuitions about privately-held infrastructure equity investments, and can only be considered an illustration. However, they show clearly that with well calibrated cash flow models and a transparent valuation framework, the kind of performance measures that have so far been unavailable to long-term investors can readily be derived and monitored in time, as new investments are made. Moreover, while the valuation of private assets using this framework, including the use of a term structure of expected returns, is only an application of a number of existing key principles of modern finance, the possibility to measure and track the evolution of the pricing bounds of such assets is an innovation in applied finance which will allow investors and regulators to assess issues of pricing bubbles or measure the impact of regulatory change in a manner that was not possible so far.  In this paper, we implement the first three steps on the roadmap for the creation of long-term infrastructure equity investment benchmarks defined in Blanc-Brude (2014a): focusing on well-defined financial assets (as opposed to ill-defined industrial sectors), devising adequate pricing models based on modern asset pricing yet implementable given available data today; and determining a parsimonious set of data that can be collected and improve our knowledge of expected returns in privately-held infrastructure equity investments. Next steps include the implementation of our data collection template to create a reporting standard for long-term investors and the ongoing collection of the said data. Beyond, in future research, we propose to develop models of return correlations for unlisted infrastructure assets in order to work towards building portfolios of privately-held infrastructure equity investments.